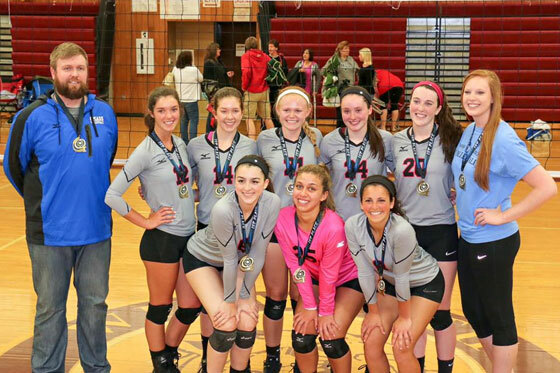 The CMASS Volleyball In-House Program is for beginner to intermediate volleyball players who are girls in grades 5-12. This program provides skills, training and some in-house competition. 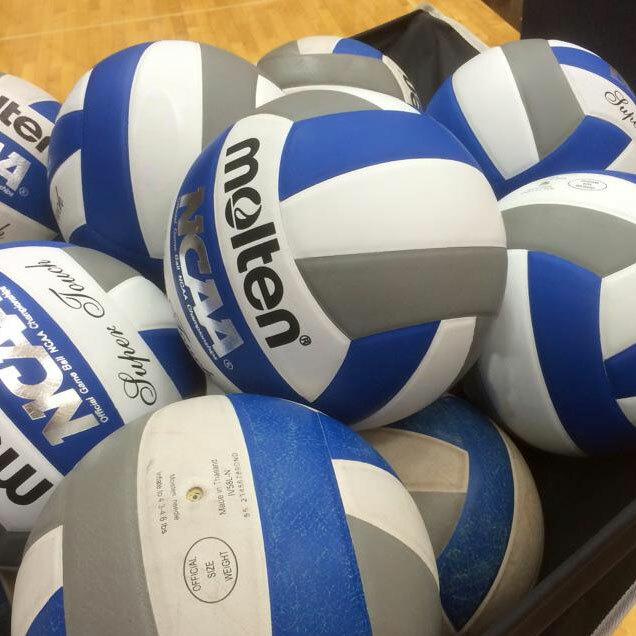 It is run by local collegiate and high school coaches as well as collegiate student athletes. There will be 8 sessions beginning 5/4/19 which will be held at Forekicks II in Marlboro on Saturdays from 9 am to 11am (**except for 5/4/19 which will be 8am to 10am**). The cost of the In-House program will be $300.00.